U.S. Dept. 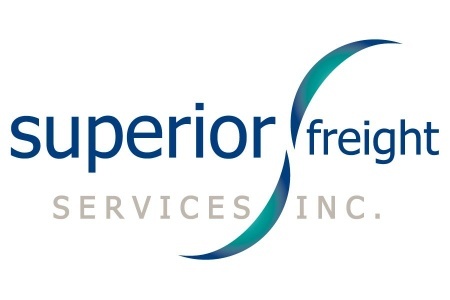 of State: $30 Million Settlement of Alleged Export Violations - Superior Freight Services Inc. 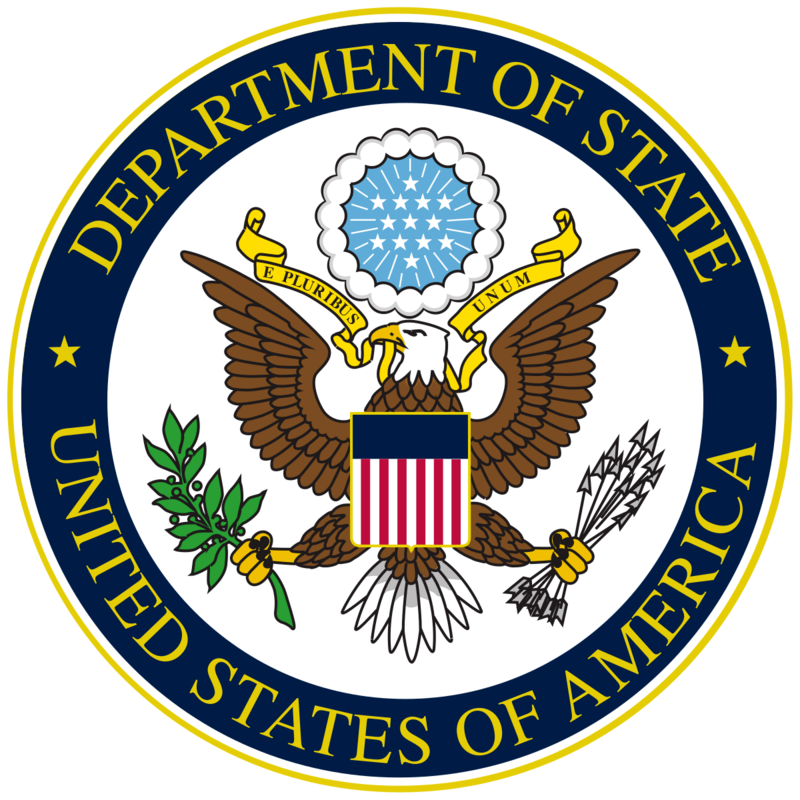 The Department of State concluded an administrative settlement with FLIR Systems, Inc. of Wilsonville, Oregon, to resolve alleged violations of the Arms Export Control Act (AECA), 22 U.S.C. § 2751 et seq., and the International Traffic in Arms Regulations (ITAR), 22 CFR Parts 120-130. 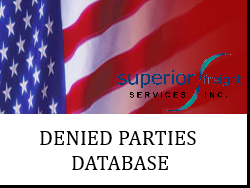 The Department of State and FLIR have reached this settlement following an extensive compliance review by the Office of Defense Trade Controls Compliance in the Department’s Bureau of Political-Military Affairs. This case involves one the world’s largest commercial company specializing in thermal imaging cameras and sensors. The State Department’s Directorate of Defense Trade Controls charged this company with 347 violations of the Arms Export Control Act and the International Traffic in Arms Regulations, including the following. The Department has agreed to suspend $15,000,000 of this amount on the condition that the funds have or will be used for Department-approved Consent Agreement remedial compliance measures. Also, FLIR must hire an external Designated Official to oversee the Consent Agreement, which would require the company to conduct two external audits to assess and improve its compliance program during the Agreement term as well as implement additional compliance measures.